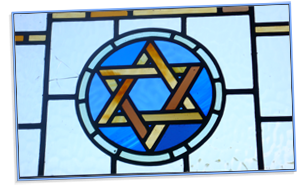 Synagogue membership offers you the opportunity to be part of a vibrant and committed community of Jews which engages in religious exploration and dialogue. As a member you can worship in regular services with others. 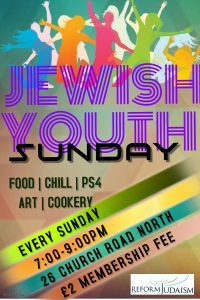 Your children can acquire the skills and education they need to live as Jews in the modern world. The adult members of your family can take advantage of stimulating programmes on Jewish themes. As a synagogue member, you also have the opportunity to make a difference, both within the congregation and community at large. 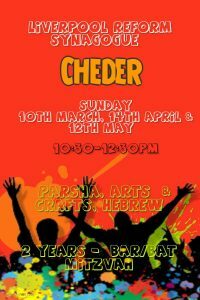 Share your skills with others as a volunteer and connect with the people who make the Liverpool Reform Synagogue the warm and caring place that it is. The services and support of our Rabbi and those involved in our Community Support Program. 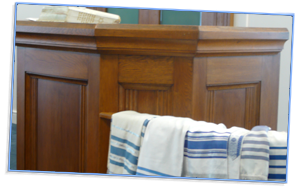 Deciding whether to join a synagogue and which one, can be challenging. We hope that our website will answer some of the questions you may have.